Director of NEXT STEP Innovation Center. He graduated applied Physics BA at BSU. Before he worked as a IT manager banking area,he also has experience as an entrepreneur. As one of the largest local companies in the country, Embawood is recognized by all today. Attaching the greatest importance to the customer satisfaction, the company’s success history began in 1996.This success story is underpinned by idea, hard work, diligence, and steadfastness in the first place. 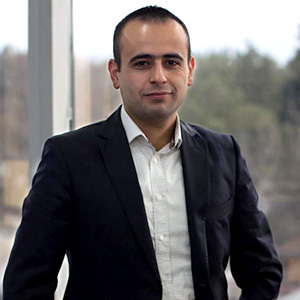 Elshad Abbasov, General Manager of Embawood LLC, was born in Masally province on November 09 1960. After finishing the general school, he graduated from the Geology department, Geologist specialty of Moscow State University named after Lomonosov and started up a private business after working for a short while at the Petro-Chemistry Institute named after M. Azizbayov. He has been carrying out his business activities in Azerbaijan since 1994. Starting with a single furniture store, as his first strategic step, he is currently holder of 4 grand Furniture brands (Embawood, Madeira, Ideal Design, Emba Kitchen, and Embapanel) under Embawood LLC and General manager of a team working as a raw – material producing factory. Embawood founded home furniture in 1996, Ideal design office furniture in 2000, Madeira home furniture in 2010, and Embafinance BOKT in 2012. 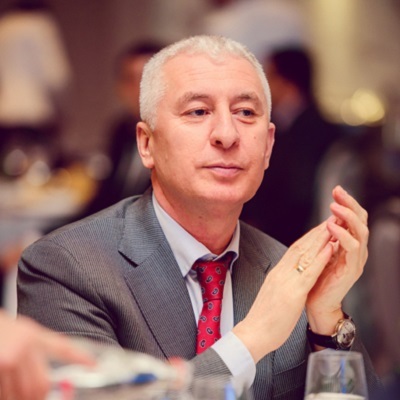 He has been holding the position of President of Azerbaijan Equestrian Federation since 2009 and the chairman of State Attestation Commission on Wood processing at Azerbaijan Architecture and Construction University since 2010. Pursuant to the Instruction of the President of the Republic of Azerbaijan on awarding the persons distinguished in the area of entrepreneurship and work with entrepreneurs in the Republic of Azerbaijan on April 25 2017, he was conferred upon “Taraggi” medal for his unique contribution to the economic development of the Republic of Azerbaijan and his productive work in supporting the state policy towards stimulation of entrepreneurship. He is married and has three children. Currently, Embawood chain stores have presence in 8 countries with factories in Azerbaijan, Georgia, Kazakhstan, and Ukraine. It has also regional representative offices in Kazakhstan and Georgia. There are also sales outlets owned by Embawood in other countries of the world such as Saudi Arabia, UAE, Germany, Belgium, France, Austria, the Netherlands, Luxembourg, England, Switzerland, Senegal, Cote D’ivoire, Ghana, Mali, and Congo. Always working under the customer satisfaction principle, the company holds international certificate called “Quality Management System”. The company regularly represents Azerbaijan at such internationally recognized exhibitions as INDEX 2015 in Dubai, Koelnmesse in Germany (IMM Cologne), Kiev in Ukraine (KIFF), and Kazakhstan (Atakent Expo). Graduated from Baku State University's mathematics faculty in 1990. Alumni of London Business School Executive Education. Attended Harvard Business School various programs. Member of YPO since 2010. Started an IT services company R.I.S.K. in 1993 together with university friend. It’s now a leading System Integrator in the region and a SW powerhouse. Selling its products in more than 25 countries. 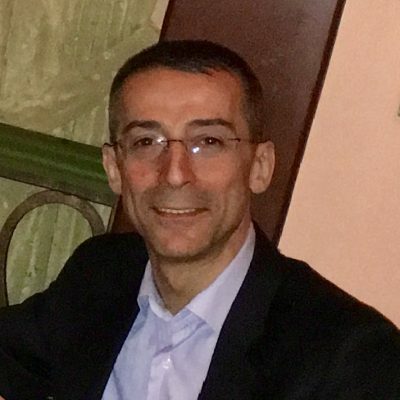 After 21 years in active management Anar moved to a supervisory role while started to build a startup ecosystem in Azerbaijan. Cofounded Innovation Center Next Step. Helped more than 30 companies to kick off. Still learning the field, especially if there is not much entrepreneurship traditions after the long socialist legacy in the society. Helps projects/companies mainly with the international marketing appeal.